What is the outrage du jour? With so many protests popping up and fading away, it’s hard to keep track of what people are mad about. In this week’s boralogue, John looks at the importance of watching what is not said and done as an indicator of an ourager’s motivations. 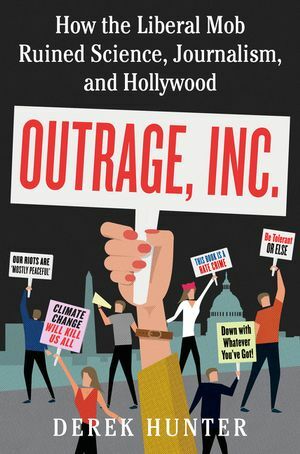 Outrage only spreads outrage – it has no solutions or plans other than intense indignation. So what is the true purpose? Obstruction to the current administration – nothing more. Outrage is everywhere, mostly against Trump supporters and members of his Cabinet. Why is it happening and is there another motive behind it? Author and Townhall.com columnist Derek Hunter (www.townhall.com) joins us to discuss what’s really behind the outrage, how dangerous it’s likely to become, and what, if anything, can be done about it. John and Producer Steve go through recent Supreme Court decisions regarding President Trump’s travel ban, pregnancy centers and abortions, and internet sales taxes, as well as touch on the reactions from those who disagree with these decisions. Outrage stems in large part from political correctness. Where did the concept of PC originate? 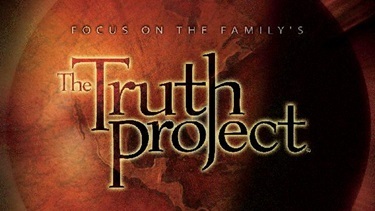 Richard Hawkins (www.thetruthproject.org), Leader of Focus on the Family’s Truth Project, examines the Frankfurt School and the efforts to undermine the family, indoctrinate children, and revise the history of Western civilization. In this week’s Section 6, John and Producer Steve discuss the SCOTUS decision on labor unions, lawsuits against the SPLC, and carbon pricing in Canada. They go on to examine the overall implications of the outrage and vitriol we see in today’s political arena.